The idea was so simple it was beautiful. So, that is what is happening. 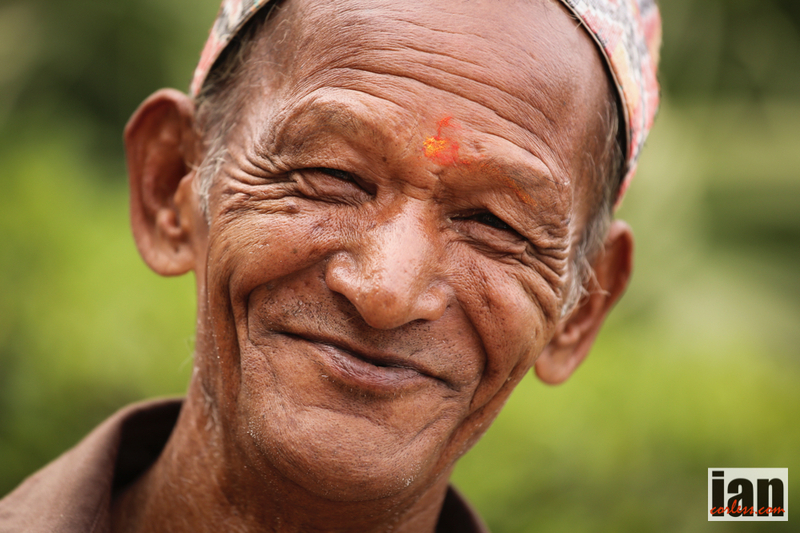 All the ‘FACES of NEPAL‘ are now available to purchase as a print and prices start from as little as £7.00 for a 6″x4″ paper print. Look at this as adopting a person and helping someone in Nepal in this difficult time. ALL MONEY FROM THE PRINT SALES WILL BE DONATED. All proceeds will go to OXFAM using the donation page here. To purchase a print click on the red ‘Buy It’ button and then you will be provided with three options. Paper Prints offer the cheapest solution and prices start at £7.00 for a print. This entry was posted in Uncategorized and tagged charity, donate to nepal earthquake appeal, earthquake appeal, et, Everest, Everest Trail Race, facesofnepal, help nepal, Nepal, oxfam by talkultra. Bookmark the permalink. Good for you Ian. Nice one.